I’m still reeling over last night’s Wave of Light. As we all know, yesterday was Pregnancy and Infant Loss Awareness Day and the annual Wave of Light in all timezones at 7pm. Throughout the day, I saw the light beginning and spreading across the world on social media. 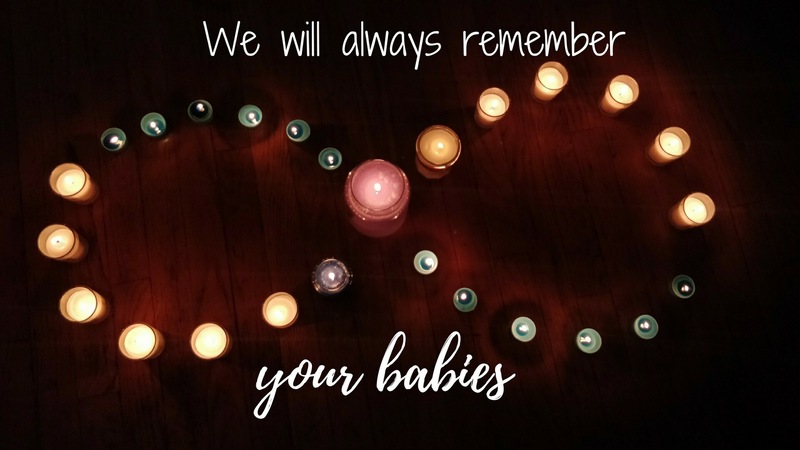 When it was our time in Ohio (Eastern Standard Time), my newsfeed on Facebook and Instagram was flooded with pictures of candles from bereaved parents and support people! Our children made their mark last night and their light shined so bright. 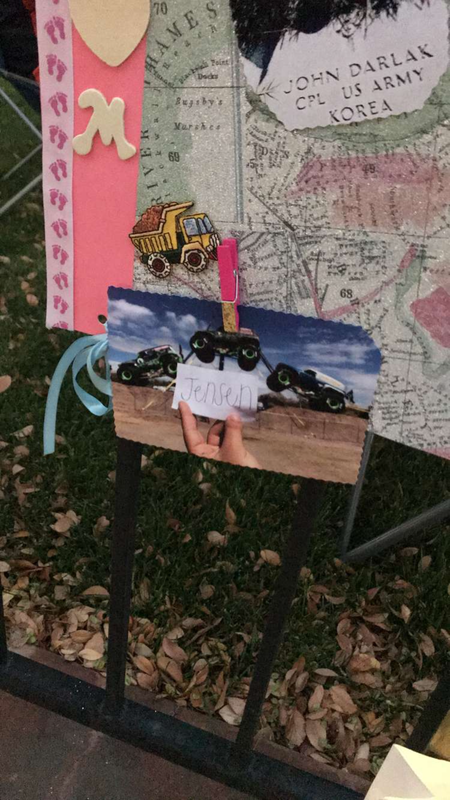 I believe we raised awareness while celebrating our babies’ lives. It was truly beautiful. Today’s Capture Your Grief prompt is all about gratitude. Last year, I wrote about the people I was grateful for that supported me and others who did not. Each experience had brought me to that moment and I was proud in who I was becoming. This year, I could go on and talk about my ever-growing support system. I am consciously grateful for them, but I wanted to talk more about yesterday. I want to share with you all some pictures I received that honored Jensen and Huxley. Each message and picture I was constantly grateful. As I said in an earlier prompt, the power of their names is so strong. I am grateful for those who remember and aren’t afraid to grieve and celebrate with me. Last night, I truly felt lifted by those around me and I hope I was able to do the same for others. For you reading this post, whether its your first one or hundredth, thank you. Your support keeps motivating me to share their stories and say their names. It keeps their memory alive. I am so grateful for that. 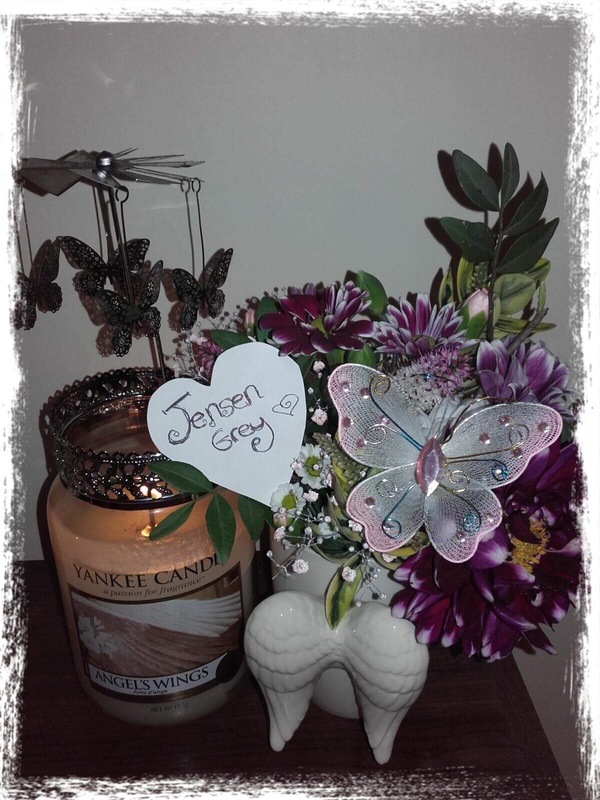 Some days I can’t stand thinking I have gratitude for anything in this world after it took Jensen away. Maybe it’s clouded from the rain or the darkness that has settled in me this evening. Instead of delving into my thoughts, I want to make a list of all the reasons I’m grateful. My mind can’t go any deeper than that tonight. 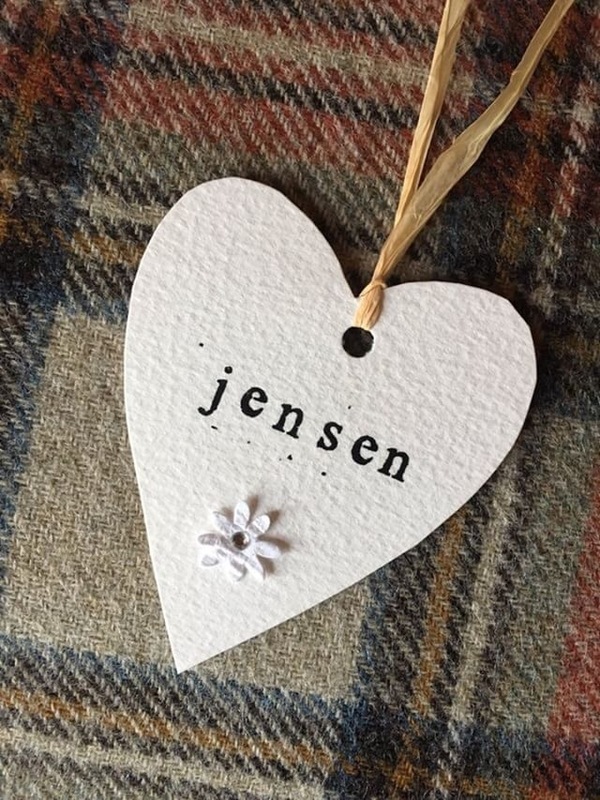 I’m grateful for you reading this and saying Jensen’s name quietly to yourself. I’m grateful for my family and the support they give me. I’m grateful for this path I’m on, even if I don’t understand it. I’m grateful for my beliefs and how they keep me grounded. I’m grateful for the loss community for never letting me feel alone. 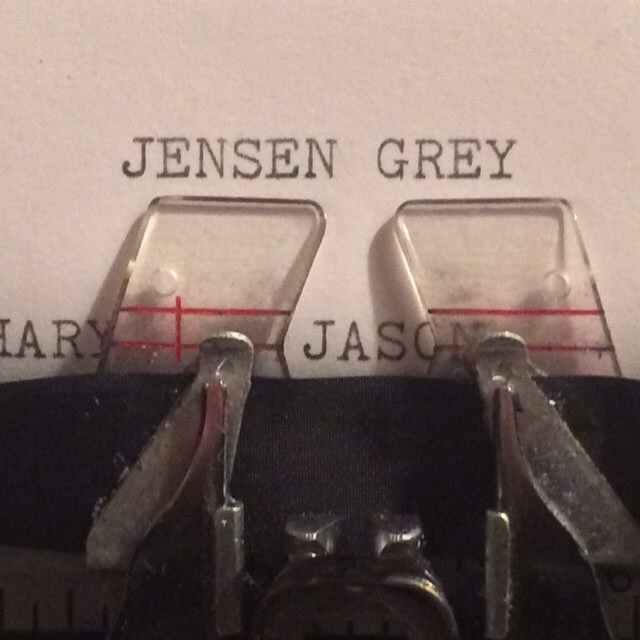 I’m grateful for all the pictures of Jensen’s name I receive. I’m grateful for noise, so the silence doesn’t pull me back. I’m grateful for the rain as it waters Jensen’s tree. I’m grateful for Leo and Poe, as they let me be the best cat mom to them. I’m grateful for the happiness I once had. I’m grateful for pain and it’s ability to push someone to their breaking point. I’m grateful for my motherhood. 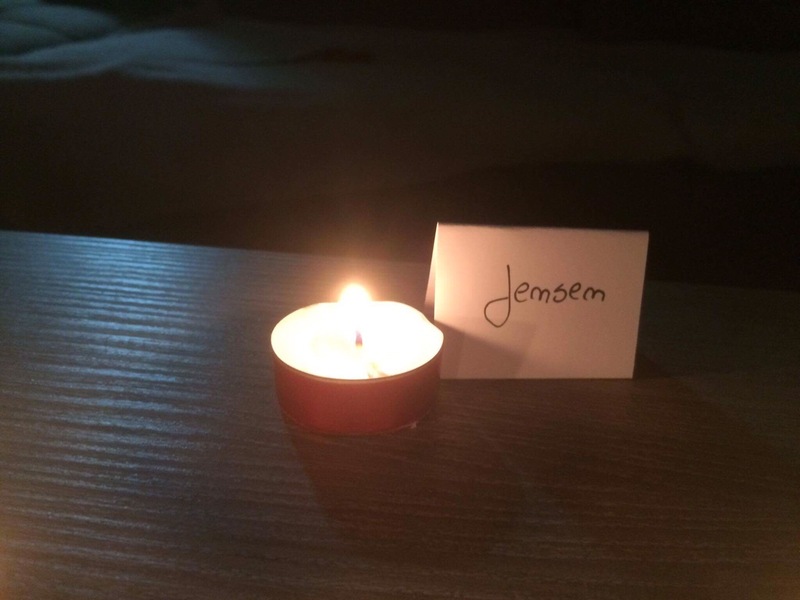 I’m grateful for the candle’s flame dancing just out of my reach. I’m grateful for the first time I felt his kicks. I’m grateful for every picture I have of him. I’m grateful for his love of chocolate milk, that I still drink to bring back a part of him. I’m grateful for the thirty-eight weeks and two days I carried him. I’m grateful for the chubbiest cheeks I’ve ever seen. I’m grateful for his button nose and pouty lips. I’m grateful for his curly blond wisps. I’m grateful for his memory and those who remember him with me. I’m grateful for the courage he brought me. I’m grateful for his signs. I’m grateful for the love that constantly guides me in the right direction. I’m grateful for being able to carry the most gentle soul and being able to learn all about him. Most of all, I’m grateful for Jensen.